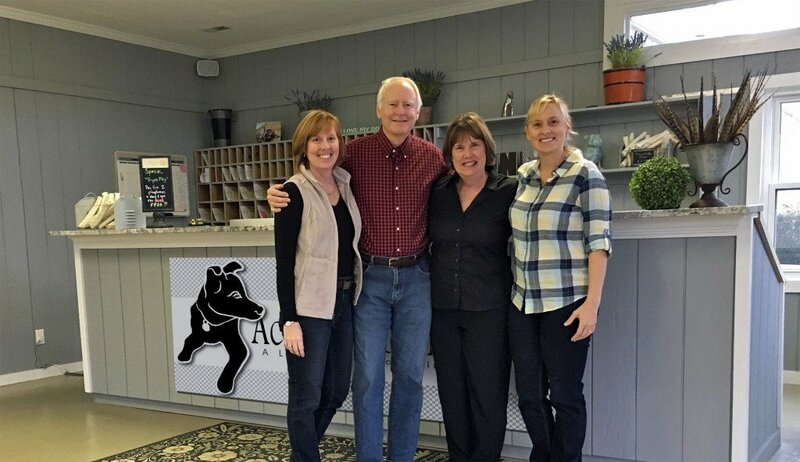 Acres of Fun Inc. was founded in 1986 by Bill and Jessica Phillips to serve Richmond, Chesterfield, Midlothian, North Chesterfield, Powhatan & Chester. 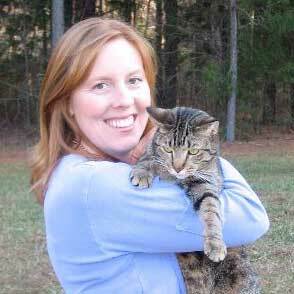 Their dream was to offer even the most discerning pet owner a premier pet boarding facility in Central Virginia. From day one, we have been a family-owned and family-run business. Our values are built on the time-honored principles of hard work, integrity, and uncompromising desire for quality. After several years of operation, their two daughters Preston and Christine were proud to join them in carrying on their dream to the next generation! Acres of Fun Kennel has developed a reputation for providing a safe, clean and loving environment for all pets. We are dedicated to providing the Best pet care service available! We have been boarding with you for many, many years….perhaps back to 2001! We brought our two girls, Boo and Bean for several visits. Boo (first photo) was our Chesapeake Bay retriever who passed away in 2008. 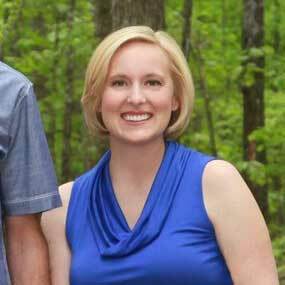 We miss her dearly. We knew she was always well taken care of at Acres of Fun. Bean (second photo), our coonhound mix, still enjoys the drive to Powhatan. She knows where she is going and is looking forward to being with you! Recently, we added Matilda to the family (third photo). She just turned 1, and is a wild little English Bulldog who also enjoys her time at Acres of Fun. I never worry when my girls are with you because I know they receive love and attention. 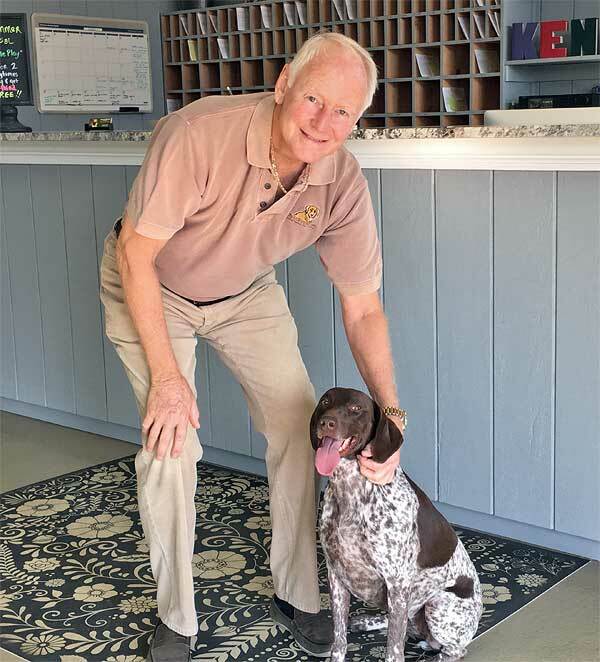 The staff members we have met over the years truly demonstrate a love for animals, and they know the names of our pets and greet them enthusiastically. There are many choices of kennels, but we are a customer of Acres of Fun for life! Thank you for all you have done for us over the years! Enjoy a wonderful holiday season. Sincerely, Caryn and Brad H.
We love having a second home for both of them at Acres of Fun!!! 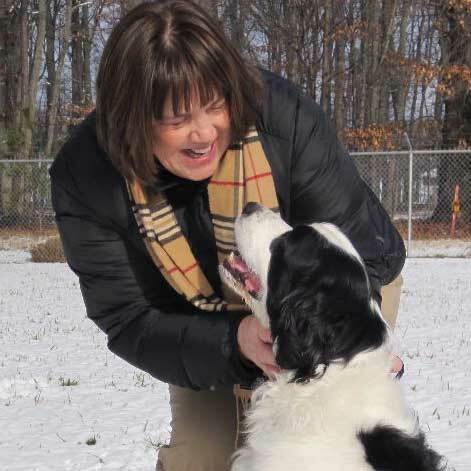 TC & Patti M.
Dear Christine and Preston, It is with great pleasure that we write this testimonial for the service we have received from your kennel for over 10 years. We feel we are able to leave our dog Abby,(and Emma before), in your care with complete confidence that she will receive excellent care and attention. She is a beloved member of our family and knowing we are able to travel and enjoy our time away without worry about her well being is a real comfort .She always comes home happy and healthy after her stay at Acers of Fun. We would recommend your services to anyone. 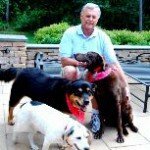 Sincerely, Betty and Ken R.
Dear Acres of Fun Staff, We just wanted to let you know that Deebo passed away on June 17th after a long 13 ½ years of life. You were his “home away from home”, and we are grateful for the excellent care and attention that you gave him for over a decade! Your caring and professional staff made it a little easier to leave him behind when we had to travel. Everyone always knew him by name and treated him as though as he was their own. We never had to worry when he was with you, we knew he was in good hands! Thank you again for the quality service that you provide to your customers ( and their owners). We wish you continued success with your business. There is no finer kennel than Acres of Fun! Sincerely, Stacie & Jeff G.
Our Girls have been staying at Acres of Fun for thirteen years. Duchess was a puppy when we found Acres of Fun, and they (Duchess, Pepsi and Petunia) have never stayed anywhere else! They know where they are when we hit the driveway! They kennel is very clean and free of smells. Our girls are excited to go and everyone who works there remembers their names! We also like the large areas for exercise and also the option to have a bath. We travel quite a bit and we do not worry about the care our dogs are receiving. We know if there were an emergency that they are taken to the vet. Acres of Fun treats our girls as if they were their own. We couldn’t ask for anything more!! Ted & Claudia L.
We have been bringing our golden retriever, Samantha to Acres of Fun for almost six years. Before her first visit, we went to inspect the facility and found it to be immaculate inside and out with plenty of plush, green grass in which to play in a large, secure enclosure. Samantha’s vigorous, wagging tail upon arrival is a testament to how much she enjoys her “vacations”. We leave her knowing that she’s happy and receiving lots of TLC from the staff. Acres of Fun is definitely Samantha’s home away from home!! Lee & Peggy M.